ASK TRUE CRIME: WAS THIS JACK THE RIPPER’S FIRST VICTIM? Prostitute Emma Smith was brutalised and beaten up in Whitechapel in the “Ripper year” of 1888. 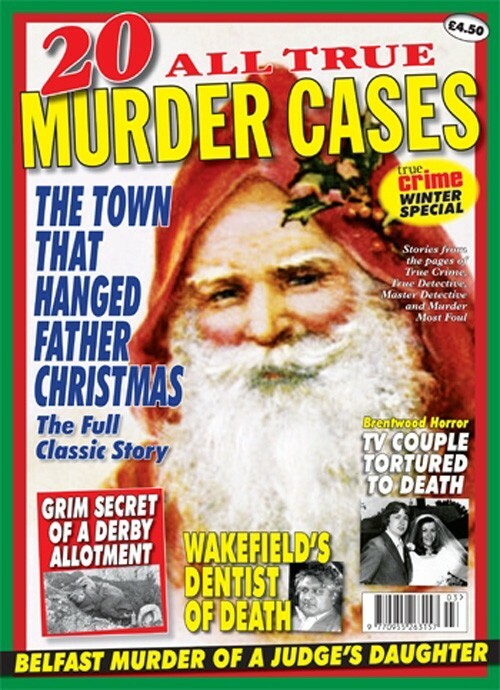 Senior police officers became convinced that her slaying was the beginning of Jack’s reign of terror. How a Sussex child’s nightmare led police to expose her love-cheat father as a brutal killer. Port Talbot was basking in sunshine in June 1949. 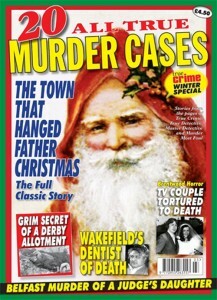 But the South Wales town would remember the month for the murder of two girls rather than the weather. 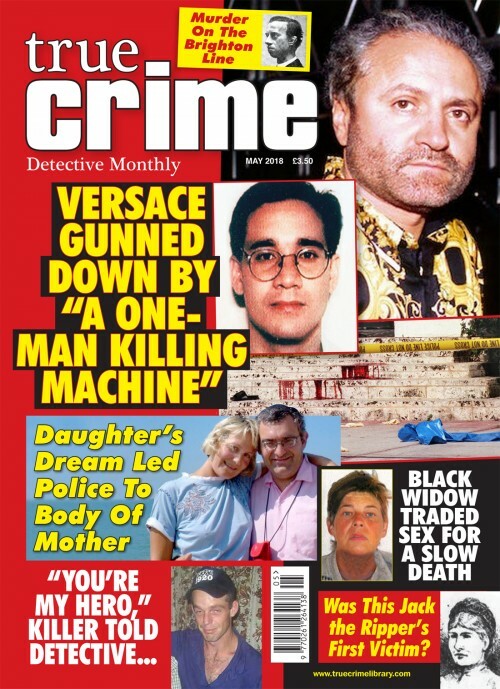 The full story of Gianni Versace’s Miami shooting and serial killer Andrew Cunanan’s trail of terror. Alabama husband Robin Penton had a violent temper. Tragically, his animal-lover wife Colleen and her pets would suffer the consequences. Seven-year-old Sheldean Human was missing and feared dead. Cops had a suspect but it took the great detective Piet Byleveld to bring out a confession.